Michael Ray Stevenson or popularly known by his stage name Tyga is an American rapper commonly known for various hit rap songs such as Faded featuring Li Wayne, Still Got It featuring Drake and many others. 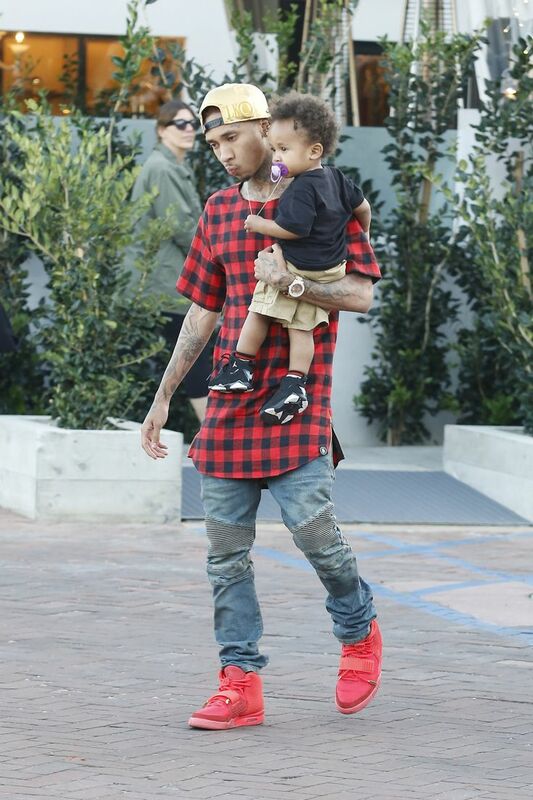 Tyga was born on November 19th, 1989 in Gardena, California. 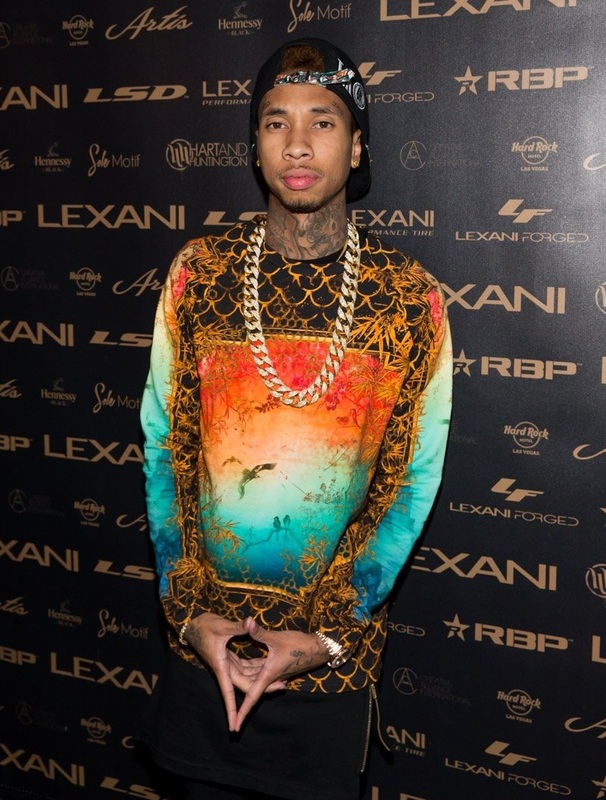 The name Tyga is derived from the first letters of the words Thank You God Always. The artist has released four albums under the Young Money Entertainment label, the latest being in June 23rd, 2015 after some controversial delays. His debut album Careless World: Rise of the Last King earned him several awards and acclamation across the globe and in the hip hop industry. The following albums Hotel California and The Gold Album: 18th Dynasty also put him on the map of the hip hop entertainments industry along with accomplished starts such as Drake, Lil Wayne, Rick Ross and Niki Minaj. Tyga, being a young rapper as of age and in the industry has to try to look his best always so as to gain loyalty among his fans. It is also a good strategy for building his own brand so that he would always be associated with his good looks and good rhymes. The young musician’s physical appearance is not bad at all and there has not been any major changes in his body since he joined the music industry. 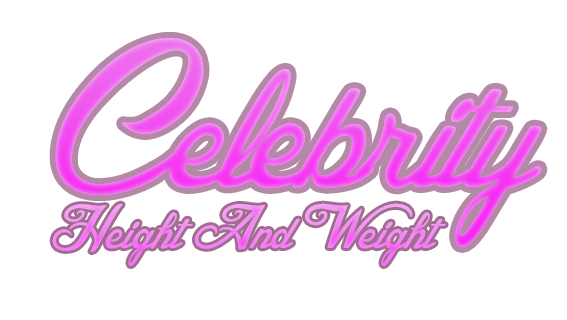 The petite bodied rapper has a slightly short stature of 5’8” or 173 cm and weighs 64 kg or 141 lbs. The rapper wears size 9 (US) shoes but his other body measurements are not known. 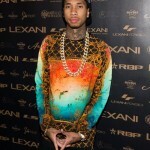 Tyga is not a typical biceps man and has leaner physique compared to most rappers with heavy biceps and muscle build up. So does he work out and eat healthy? The rapper was once put on the hot seat following his out-of-the-blues muscle build up. Some even claimed that he could have been on steroids to have his present look. However, the rapper did not respond to the allegations so many assumed that he could be hitting the gym on some occasions and supplementing it with something else. This is because Tyga has not revealed any known workout routine or diet plan and his muscle build up happened in a very short period of time. However, what remains a fact is that the rapper put on some real muscle that gave him a slightly different new look and for the better. As far as his personal life is concerned, Tyga had a relationship with Blac Chyna whom he met during Chris Brown’s F.A.M.E tour after party in 2011. 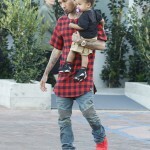 The couple even had a son, King Cairo Stevenson, in 2012 and got engaged in the same year. However, after unknown misunderstanding, the couple split in 2014 after three years together. Tyga was again recently involved in a cheating scandal between his girlfriend Kylie Jenner and an underage model, a scandal which earned him a lawsuit.